Do you know the ‘3 Ps’ of school safety? Charles County (Md.) Public Schools Superintendent Kimberly Hill apologized Friday in a letter to parents and staff after a district employee was arrested for sexually assaulting middle and high school students in school. As WTOP reports, a sixth-month investigation of Carlos Bell, a former instructional assistant and track coach, led to his arrest for assaulting students and recording it on video. Police began investigating the incident after being tipped off to text messages between Bell and at least one high school student. In her letter, Hill pledged that the district would review and improve its safety protocols. She noted that Bell was suspended from contact with students when the investigation began in December. It’s a terrible situation—the kind of thing that keeps school leaders and parents up at night. There’s no way to fully prevent tragedy or to make your schools 100-percent safe. But examples such as this serve as a visceral reminder of just how fragile our sense of safety can be. In a world where bullying, violence, and abuse are reported with alarming frequency in schools, there’s always more to do. An effective school safety strategy starts with a strong school board policy. This is the underlying philosophy upon which all future safety planning is built. Your board policy represents the fundamental rules and building blocks of your overall school safety plan. But writing the policy is just the first step. “Your policy cannot be a shelf document,” Dawkins says. “It can’t stay on the shelf for 15 years.” Your policy isn’t something you write for the sake of compliance. It needs to be ingrained in the fabric of your school system, from teachers and staff to parents and students. Your policy needs to be crystal clear—to everyone. Community input is critical to a safe school culture, which is why your safety policy must be easily understood, Dawkins says. It shouldn’t be something written only for your lawyers in the event of a problem. If your policy is your blueprint for safety, your plan is how you communicate your policy with your school community. Your school safety plan should be a “practical, tangible, step-by-step” guide to what the policy looks like in action, Dawkins says. Make sure everyone in your community supports a safe culture. Treat empathy and caring and respect as part of your overall curriculum and make sure personal responsibilities and protocols are communicated across the board. A policy is only as good as the process for carrying it out effectively. Do parents understand what steps school staff will take when bullying occurs in your hallways? 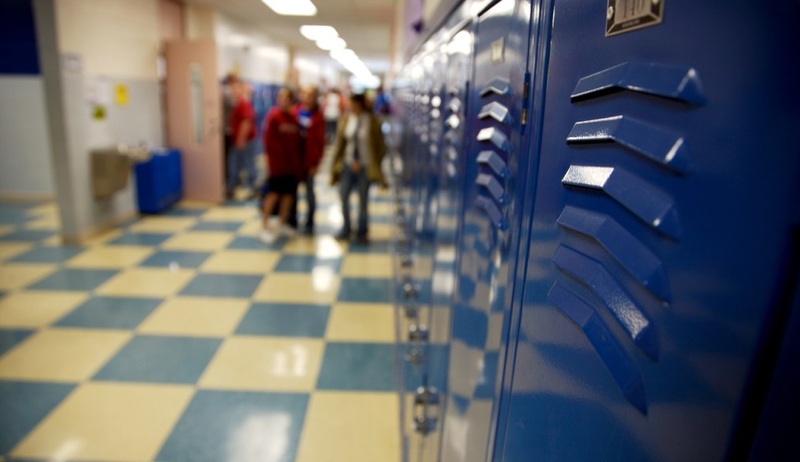 Do your teachers know exactly where they need to be in the event of a security breach? While constantly updating your safety policy and protocols can, at times, feel daunting, Dawkins says the alternative—“doing nothing”—is far worse. To watch the full webinar, which includes seven common misconceptions about safety, download it here. What steps is your district taking to improve its safety protocols this summer? Tell us in the comments.